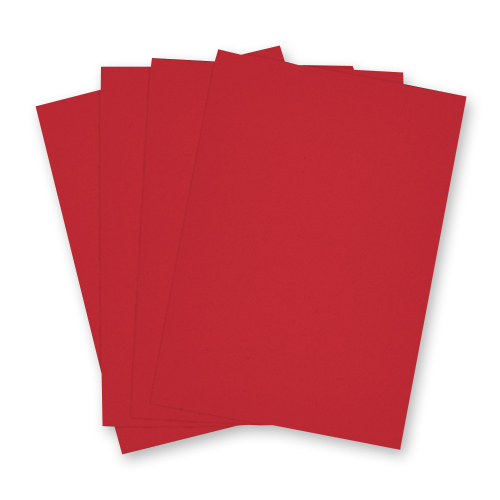 Pack of 10 A3 red card 240gsm. 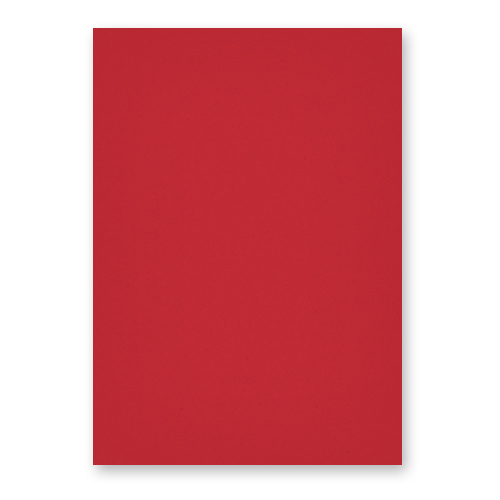 A very good quality red A3 card that has a range of uses for card making, scrapbooking, matting and layering. This card is acid and lignin free, which is also produced from a sustainable source. No chlorine is used in it's manufacture. we were very happy with the product and the delivery time i would definitely recommend your company .It is also really helpful to have email contact .